The new OnePlus 6T launched recently and Apple also launched their new iPhone XR smartphone, so now we have a speed test video of the iPhone XR vs OnePlus 6T. 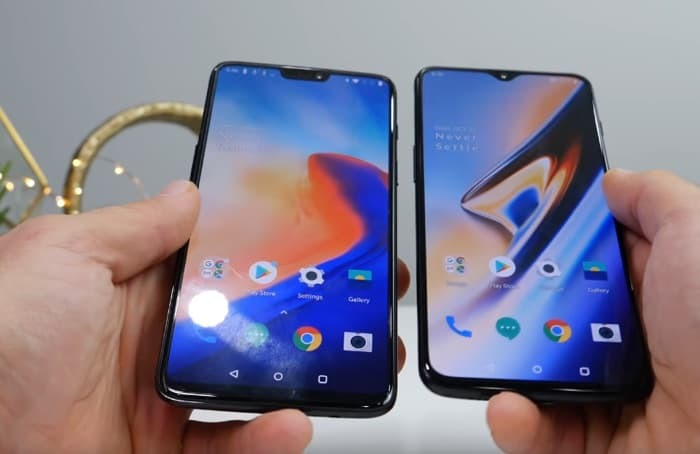 In the video below we get to see the iPhone XR vs OnePlus 6T side by side in a number of speed tests, lets see which of these two devices comes out on top. Both handsets comes with high end specifications, the OnePlus 6T has a Snapdragon 845 and either 6GB or 8GB of RAM. The iPhone XR uses Apple’s new A12 Bionic processor although it only comes with 3GB of RAM. As we can see from the video the iPhone XR was faster in both round one and round two, not bad considering the handset comes with considerably less RAM than the OnePlus 6T.